Try it on us for $10.00! See our schedule for specific times. 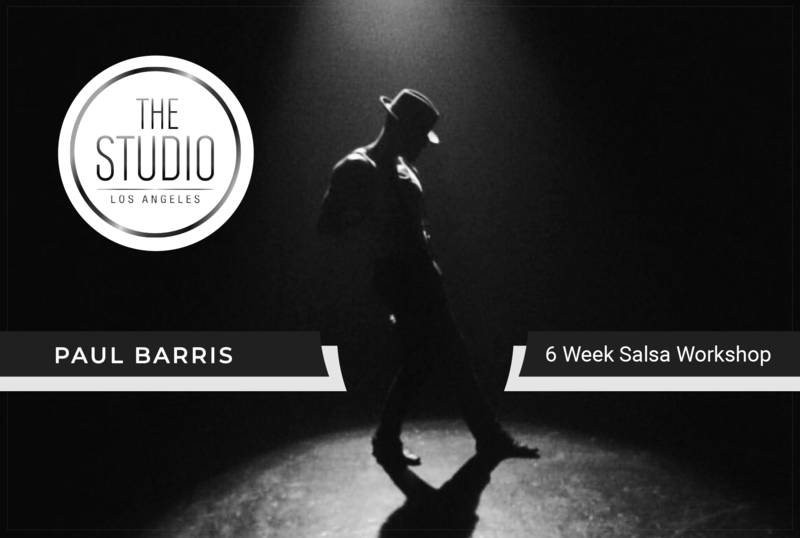 Salsa Master, Paul Barris, is teaching at The Studio Los Angeles. 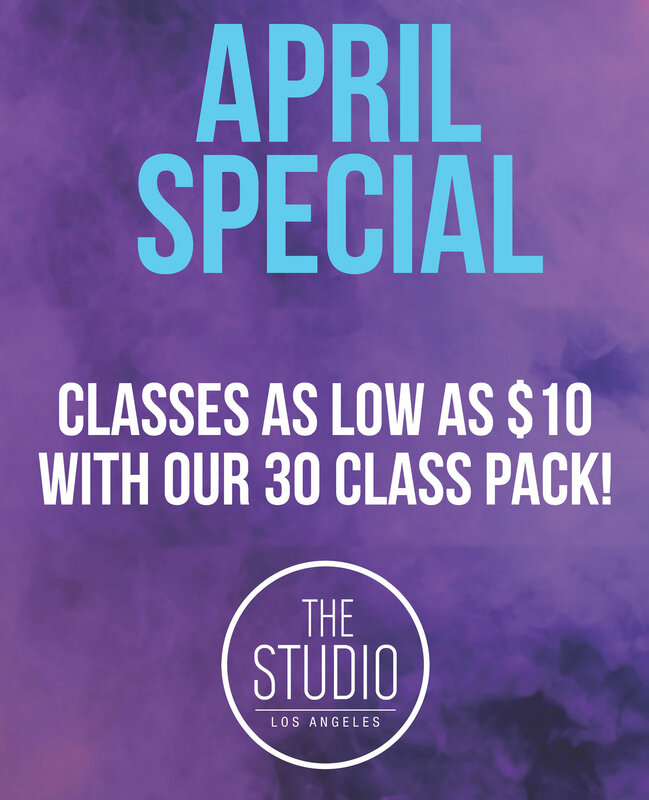 Classes begin May 17th through June 21st - every Friday from 7:00 p.m. to 9:00 p.m.
We create a custom package to share with your friends and family. Take your next social party or team building event, to the next level. We will compose the perfect custom dance party for you. Request to rent out The Studio Los Angeles as a space to film. Get the latest announcementss and special offers mailed directly to your inbox! Your information is 100% secured and not shared with any third parties.